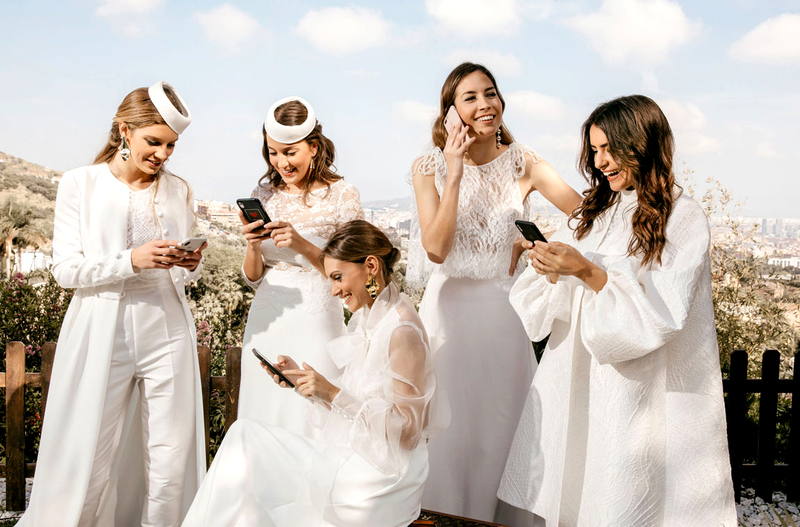 The JESUS PEIRO company is today a leader in bridal fashion, thanks to its capacity for teamwork and its founder’s obsession with professionalism: this has enabled the company to constantly renovate and grow both in Spain and abroad. Under a philosophy based on the demand for quality, all dresses from the JESUS PEIRO firm are designed and manufactured entirely in Spain, creating collections where the quality of the finish, close to that of haute couture, is the keynote. The Heritage Collection has attempted to highlight details that are so characteristic of JESUS PEIRO. The return of the flower, of volume, of halter necks, of the V-neck… All with the fabrics that have always accompanied us on our journey – Chantilly lace, piqué, crêpe, mikado, plumetis… Our entire history in one collection.